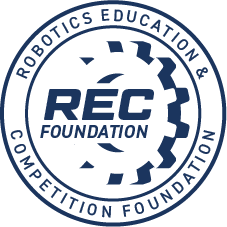 If you need to cancel, please do so by Nov 7th for a refund of the fees collected (minus the RobotEvents processing fee). 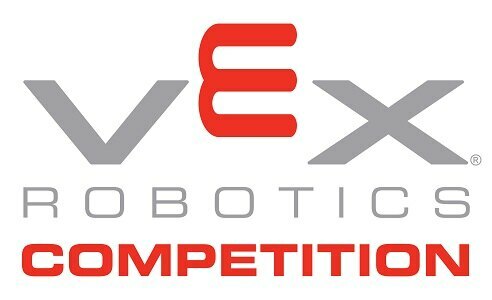 Email with subject: VEX Tournament Cancelation to blindemann@bcp.org. Event may be canceled in event of Tornado or Hurricane, otherwise it should proceed as planned. We'd love your help with this tournament. Please contact Brad Lindemann at blindemann@bcp.org, if you can help out at the event or would like to be on the judge's panel.